Today at E3 2018, Microsoft and Pearl Abyss announce that Black Desert Online will be coming to beta this fall 2018. Along with the announcement we get a new trailer. The popular MMORPG from Korea, is joining Xbox One beta in fall, the trailer shows off some of the landscape and features some of the creatures that live in the Black Desert world. 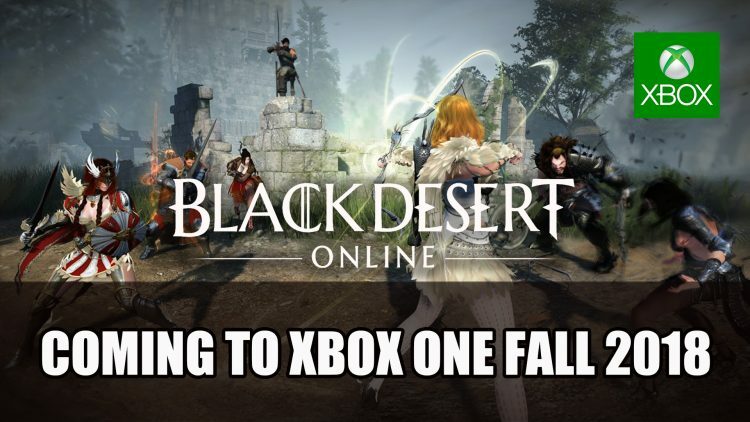 Black Desert Online is currently available to play on PC and will be available on beta for Xbox One later this year 2018 with beta sign up available now. If you enjoyed reading this article be sure to check out more E3 2018 news with Sekiro: Shadows Die Twice Revealed To Be From Software’s Newest Title and Cyberpunk 2077 Gets New E3 2018 Trailer!.